Does your class suffer from cabin fever? Symptoms include: frequent tattling, blurting out during lessons, poor work habits, disorganization, and irritability. Do you feel like when you talk the only sounds your students are hearing are the sound that Charlie Brown’s teacher made, you know the “whah, waa, waa, waa, whah” sound? These are times when it’s helpful to take a deep cleansing breath and remember the Golden Rule for teachers “Treat your students like you would want your own child treated.” If your own child was showing the cabin fever symptoms, you would realize it’s time for a “my expectations” talk. I’ve caught myself as a teacher in the midst of a cabin fever epidemic, frustrated and nagging my students which didn’t cure the problem. When I take the time to review our rules, my expectations for them, and role play what this looks like, the time I spent doing this pays off great dividends. Write a story about a character who wasn’t following the Golden Rule, but changed his/her behavior. Role play the right way and the wrong way to treat your classmates. Encourage students to follow the Golden Rule. At the end of the day, pass out reflection sheet. Students write an example of how they followed the Golden Rule. Volunteers share their examples. **You can also paint popsicle sticks gold or cover with gold glitter. 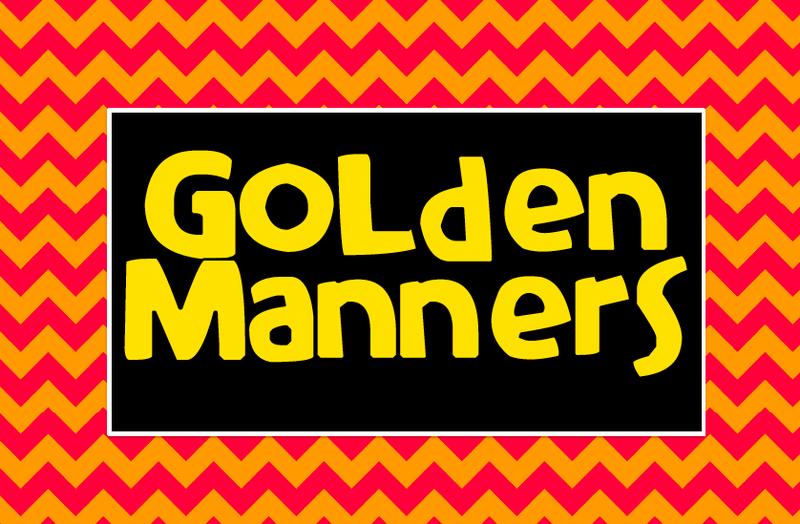 When you see a student showing “golden manners” you can give him or her a “gold stick”. Five “gold sticks” equals a prize such as time on the computer, write an assignment with gel pens, sit by a friend during a lesson, etc. What a great lesson! The Golden Rule is definitely something I refer to every single day. I love this activity and will definitely utilize it in my classroom. I once took out a book from the library called The Golden Rule. It would be a great book for this lesson, too. Thanks so much for the wonderful share! I'm now following you as well! Your post came at the perfect time for me! I found myself "begging" my class to follow directions today and it seems like it may be due to some regular ole cabin fever! I love the gold sparkly sticks idea and reviewing the golden rule. Definitely gonna be on my plans for tomorrow! Thanks! Thank you for all the wonderful notes. It doesn't matter what age you teach, it seems like "cabin fever" is something that happens in all classrooms. 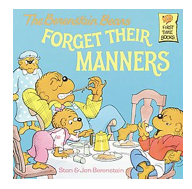 I love the "do unto otters" book!